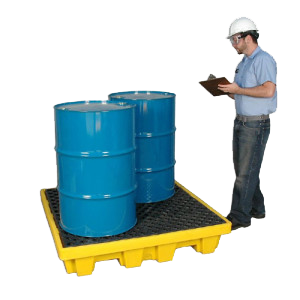 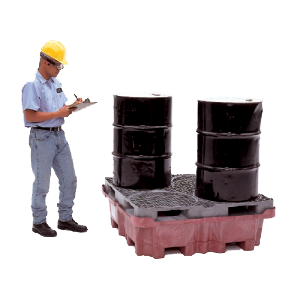 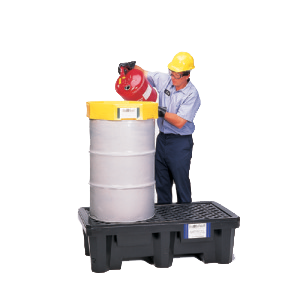 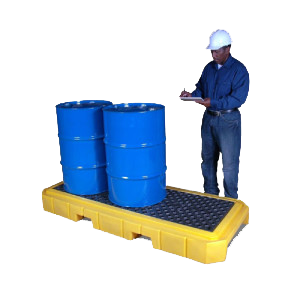 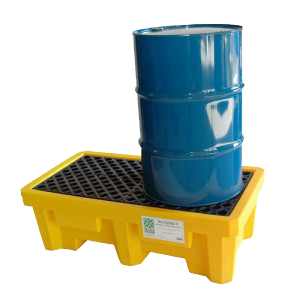 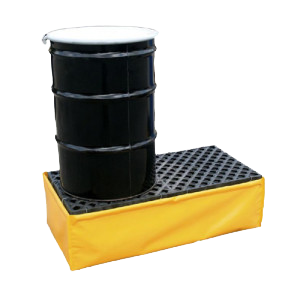 Spill Pallets are built for heavy loads and convenient handling Ultra-Spill Pallets help meet spill containment regulations for up to four drums. 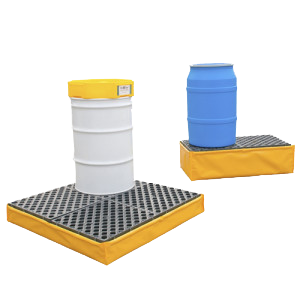 High visibility yellow color. 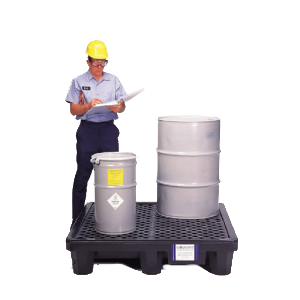 Helps comply with SPCC, EPA and UFC spill containment requirements.